Toyota of Nicholasville is proud to carry new 2019 Toyota RAV4 models for sale near Lexington and Georgetown, KY! The 2019 RAV4 gives crossover drivers the ability to bypass the day-to-day and choose their own path. This new RAV4 features capable touches such as black roof rails, durable rocker panel guards, and 18-Inch, 5-spoke black alloy wheels. When you want a compact crossover that delivers convenience and versatility, you want the 2019 Toyota RAV4. Just because you're roughing it, does not mean you can't be comfortable. The comfy interior offers JBL® Audio, the Entune™ App Suite with Integrated Navigation, adventure-badged doorsill protectors, and heated front seats. 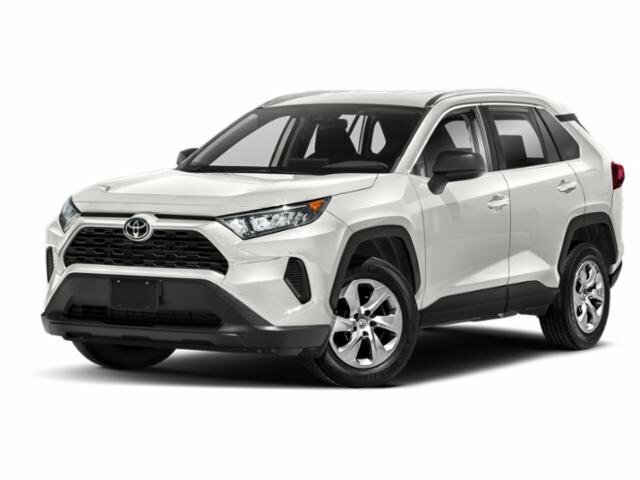 For the 2019 model year, Toyota delivers the new RAV4 in five exciting trim configurations for Lexington and Georgetown drivers to enjoy. To say hello to your next new Toyota crossover, schedule your test drive at Toyota of Nicholasville! 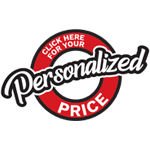 Here at our new and used Toyota dealership, our goal is to help you find the new car that will boost your daily drive. When you are ready to buy a new car from our Nicholasville car dealer, meet with our knowledgeable sales and finance associates. Our service department is your home for Toyota parts, service, and accessories. When your new RAV4 is due for its first oil change, schedule your service appointment with our Toyota-certified auto mechanics. We are here to help with your brake inspection or wiper blade repair needs. Shop Toyota of Nicholasville serving Lexington and Georgetown today!